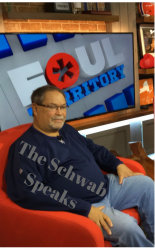 A Great Podcast from The Schwab on his views on the college football playoffs (8 teams instead of 4? ), Greg Schiano & Tennessee (Fair? Not Fair? ), an update on the Chaminade UVA game that Chris Berman had mentioned, the start of college hoops and the Wildcats & Blue Devils, and some interesting stats on those Golden Knights of Vegas and more, much more. 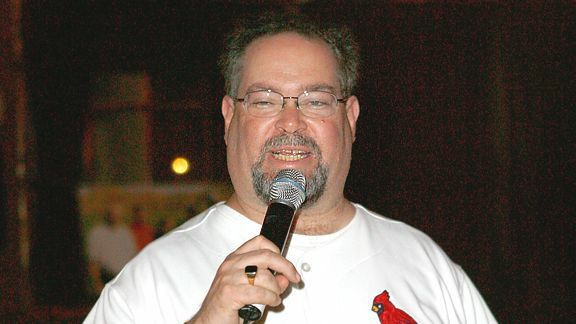 It’s a great podcast from Howie “Stump the Schwab” now Fox Sports’ College Hoops Bracketologist. First up, the Schwab apologizes (yes apologizes!) to Miama Hurricane fans for not taking the team as seriously as he should have..then lots more college football. The NFL is discussed with the Schwab giving his unique insights into the Rams, the Giants and others. The Schwab then puts the Women’s Fed Cup win into historical perspective. Onto the NBA and some thoughts on the first part of the season including the Celtics great start. And college hoops, of course, with the Schwab’s thoughts on who is underrated, who is overrated, and who doesn’t matter. Do you agree with the Schwab? Disagree? Listen! Share! Comment!